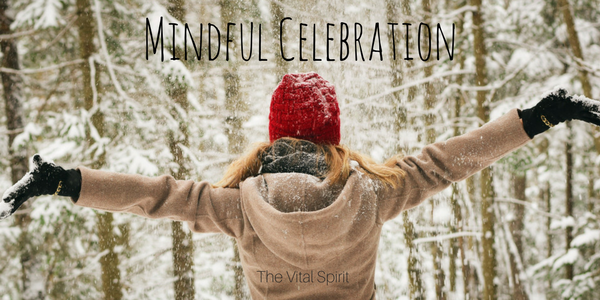 It is easy to get caught up in the trappings of the holiday season, feel the need to participate in the celebration and forgetting our being, our soul. Crying for what at first seems like no reason, feeling angry, sad, or anxious until we take a minute to find the calm and remember our being. She longs to be remembered more regularly during this busy time of the year. For many people, the holidays emphasize what we feel is missing or wrong with our lives. On days like these, it helps to talk with those friends that get the struggle or to take a long walk in the woods, anything to connect you back in with your soul. Stay mindful of the needs of your being and do what you can to care for your inner child.